The focus of our lifeline is on serving the people of northern Kenya. Regular shuttles to Marsabit enable us to fly missionaries and county governors, as well as deliver letters, packages and the results of blood tests to remote areas. Kenya is a popular tourist destination and has the largest economy in Africa, though this masks the poverty and isolation that still exist. Some 80% of Kenya’s land is classified as desert or semi-arid, leaving the country’s population extremely dependent on the annual rain cycle. Recurring droughts, followed by flooding during the rainy season, are a constant challenge. 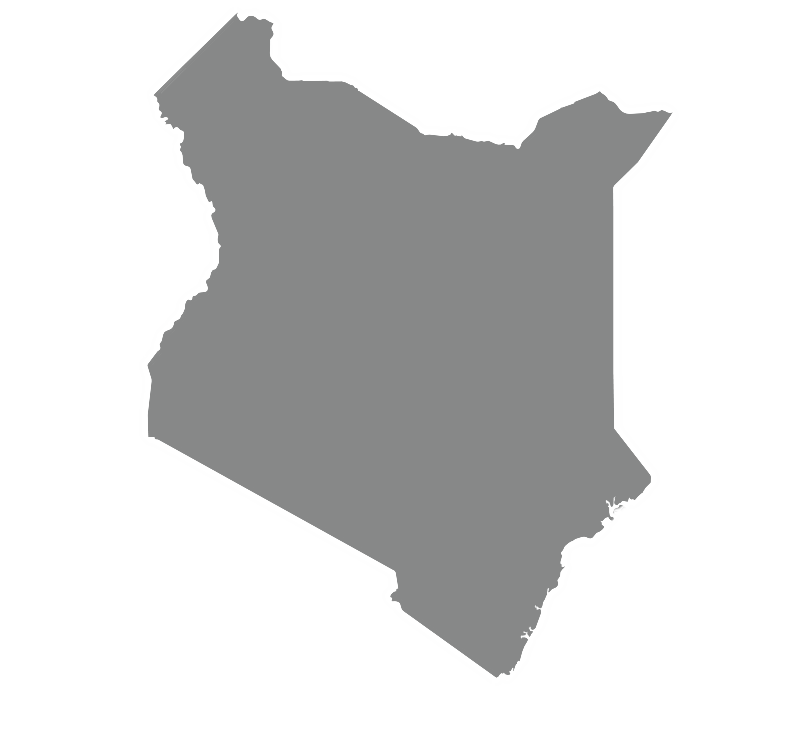 Kenya is a melting pot of rich tribal and ethnic cultures which pervade the country’s social and political life and occasionally spills over into violence, as in the aftermath of the 2007 elections. 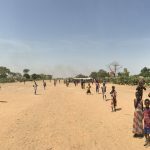 Kenya’s refugee camps host a large population of people displaced within Kenya due to these conflicts, and are a key destination for refugees fleeing conflict in neighbouring Somalia and South Sudan. Today, the focus of our lifeline is on serving the people of northern Kenya. Regular shuttles to Marsabit enable us to fly missionaries and county governors, as well as deliver letters, packages and the results of blood tests to remote areas. Frequent flights to Marsabit Children’s Home, House of Hope, and Gethsemane Garden Christian Centre (GGCC) provide staff and resources for orphaned children. Kenya provides shelter to an estimated 550,000 refugees. The Kenyan Highlands are one of the most successful agricultural production regions in Africa. Ryan and Anna, together with their three boys, Luka, Samuel and Benjamin, serve with Mission Aviation Fellowship in Kenya. Ryan is Country Director and oversees MAF's work serving isolated communities in both Kenya and war-torn South Sudan. Growing up in the highlands of Papua New Guinea, Mark always planned to become a missionary. After 9 years in the Australian Army, Mark re-trained as a Baptist Minister, serving in two churches in country Victoria and as a Reserve Army Chaplain before re-joining the Army as a fulltime Chaplain. Describing himself as ‘a jack of all trades, master of none!’ Stan can usually be found working part time as a grader operator and mechanic on the Central Coast of New South Wales, Australia. 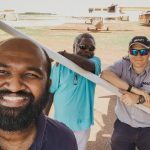 However in January, his situation was very different: he was on the other side of the world, in a remote area of northern Kenya, where he was able to make use of 5Y-PTL to assist him in meeting his ministry commitments.